It is a huge coincidence that the book I am reviewing today shares a lot of the same attributes as the book I reviewed last month. This particular subject matter, that I will delve into later, is not particularly the type of story that I gravitate towards. That being said, I’m glad I happened upon this book right after This Is How You Lose Her, because they complement each other well. 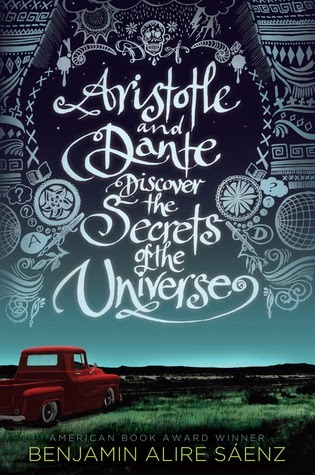 The protagonists in both stories are Mexican American adolescents who are navigating the tumultuous path the manhood, but Aristotle chooses a very different path than Yunior. 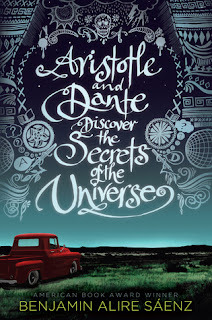 Aristotle and Dante Discover the Secrets of the Universe tells the story of two teenage Mexican-American boys who grew up in the same neighborhood. The Holiday Season is upon us! Thanksgiving is tomorrow (AH! I've been cooking for days!) and Christmas is right around the corner. For all of you DIY fans, this means crafting, lots and lots of crafting. I am one of these people, and this holiday, I wanted to make my crafts a little more unique. So I immediately took to Pinterest and researched Christmas crafts that incorporate one of my favorite things: books. 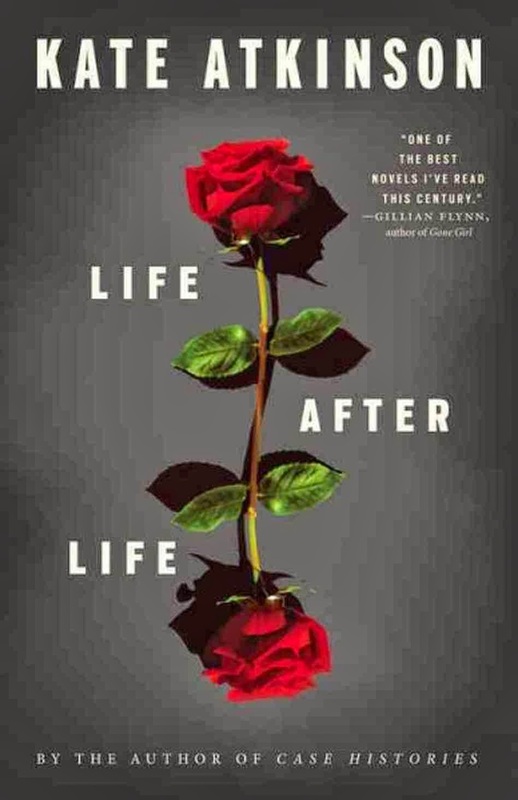 I stumbled upon Life After Life by Kate Atkinson at the top of the Kindle Best Books of the Month list. With an interesting and unique premise and raving reviews, I had to go for it. And I'm glad I did, but I'm also on the lookout for anyone else who did too. 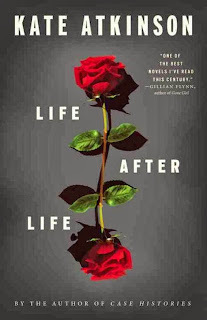 Life After Life is a book that must be discussed for, it is is a book that will affect everyone a different way. 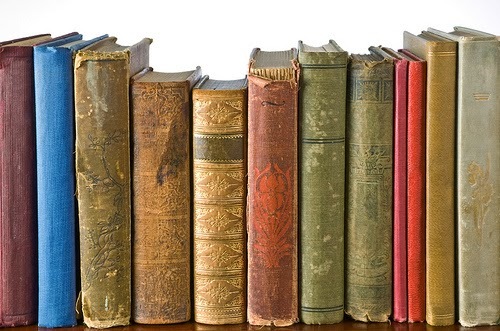 It's a recurring problem faced by many a book worm; you have just finished a great, spectacular, Earth shattering book, you don't know what to do with your life and one desperate question comes bubbling up to the surface, "What do I read now?!" Fear not, book lovers! For I will guide you on your way to the next excellent literary escape that will leave you sniffling and saying, "I'm not crying, I just have allergies!" to your co-workers. I was given this book by an old friend, who is very much in the habit of giving me books, especially if it might give her an excuse to trap me in an annoyingly philosophical conversation about the nature of the human condition—a subject that has surely been tired by the likes of us since our colleges days. So on the occasion that I happen to have the time to sit down and read all the books my dear friend has actually given me, I’m afraid I’ll be lost for years in a contradictory state of spiritual confusion. But upon receiving The Bridge of San Luis Rey, I had no idea that it was written in the 1920s or that it’s considered a “perennial fiction classic,” (whatever that means), or even that it was adapted into a Robert Dinero movie in 2004 that nobody saw. 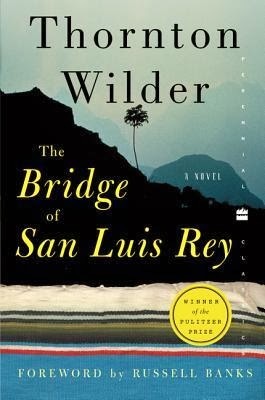 I read the book because it’s short and I just so happen to have an ardent fondness for bridges. And who doesn’t? They’re quite lovely. Welp, it’s week two of November, which for me means it’s week two of National Novel Writing Month. This time of year, you may see or hear “NaNoWriMo” thrown about pretty frequently. Established in 1999 by a group of writers who for some reason thought there was no better way to spend November than by abandoning sleep and social interaction for copious amounts of coffee and cramped fingers, NaNoWriMo has since become an international sensation. As I type this, this year’s participants total nearly 300,000 worldwide. 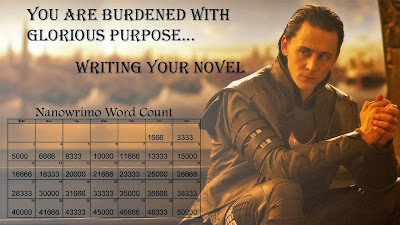 The rules are simple: write one 50,000-word novel in 30 days. My first book review! Well, here’s hoping we all survive this experience. 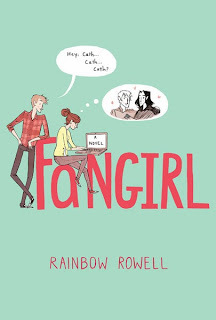 I’ll admit, I shied away from reading this book when it first came out because I had a feeling it would hit too close to home. I eyed the cover art (by Noelle Stevenson) with suspicion, yet curiosity. Truth be told, I come from the old school fangirl tradition, one of mailing lists, IRC, AOL chatrooms, web crawlers, and after-school Internet fixes limited by the whims of *gasp* dial-up. But I know the new-school ways well enough. 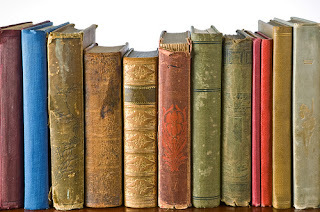 Would I be able to bear a novel-length portrayal of a lifestyle with which I was so intimate? If you read my review of the Ender's Game Saga, you probably got the impression that I loved the books. And I do, so when I sat down in the theater this weekend to see the adaptation of the first book in the series, I was very nervous. 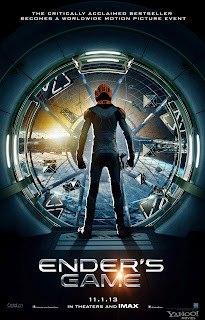 Ender's Game is a complex story filled with science fiction and raw human emotions. I enjoyed reading it so much, I didn't want the movie to ruin it. My verdict: it was surprisingly better than I thought but not as good as I had hoped. And before you continue, know that there will be spoilers, and you should probably only read the post if you've read the book and/or seen the movie. I should start off by saying that I went into this book with the hopes that I would come out an emotional wreck. A book hadn't moved me in a while and I really wanted this to be the one that did. But if you, like me, are picking up this book to indulge yourself in some romance, you may want to reconsider. This book is definitely not what it seems from the title, or the summary provided in the front cover. That being said, I was PLEASANTLY surprised with what it actually is; an inside look into the mind of an honest, flawed, emotional and passionate man. 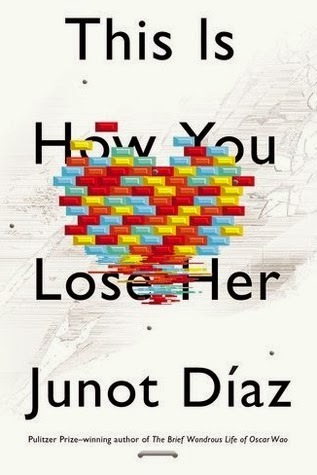 The book centers around Yunior, a young Dominican boy who grows up in a (mostly) single parent household, in a neighborhood where he doesn't really fit in, with a brother who he doesn't understand. The collection of short stories take us from Yunior's childhood until he reaches his late 20s. The format of the book contributes to the overwhelming feeling that the book is being narrated directly to you by a friend who has possibly had a little too much to drink. The stories are so painfully honest that sometimes it is difficult to comprehend why someone would ever reveal such details to another person. They are emotionally raw and told with such intricate detail that it is clear from the beginning how important these specific memories are to Yunior. 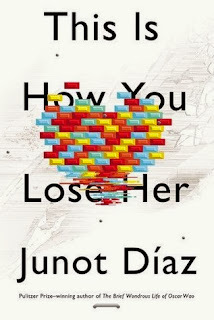 We start the book wondering why Yunior would cheat on his girlfriend, whom he seems to love deeply. We spend the rest of the book building an explanation from shattered fragments of a man's life.